Everyone loves the smell of freshly cleaned laundry, but many store bought scent boosters and dryer sheets can be full of toxic ingredients and chemicals. 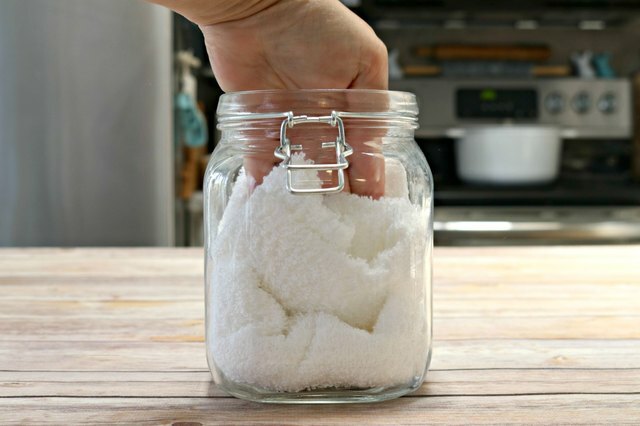 It's easy to naturally deodorize your own laundry with a few household ingredients that you may already have in your pantry! Let's start with a couple of ways to deodorize your clothes in the washer and to get rid of any mildew smells that may be in your clothes or linens. 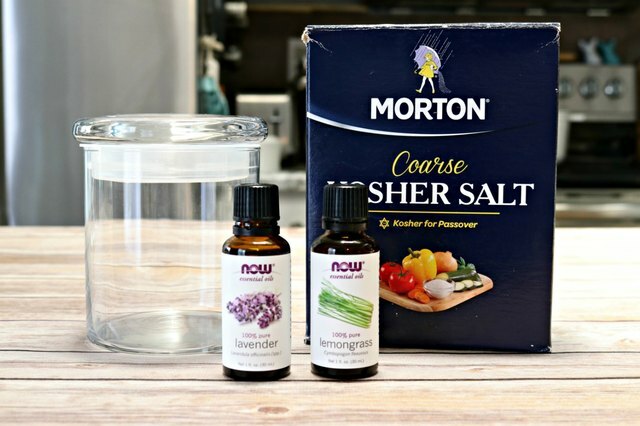 Start by adding 2 cups of kosher salt to an airtight container. Next, add 10 drops each of lemongrass and lavender essential oil to the kosher salt, and mix well. 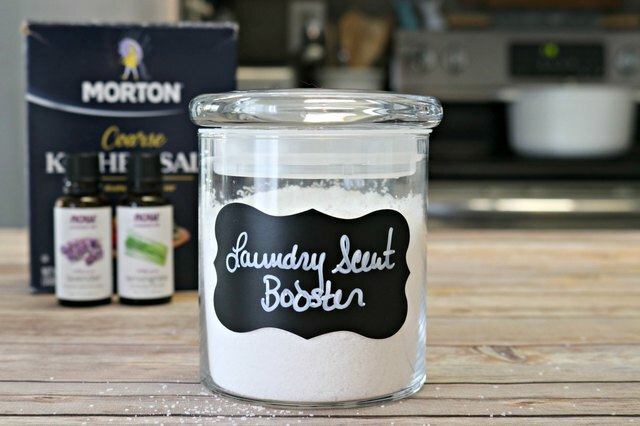 Add 1/2 cup of your laundry scent booster to your wash along with your laundry detergent and wash as usual. 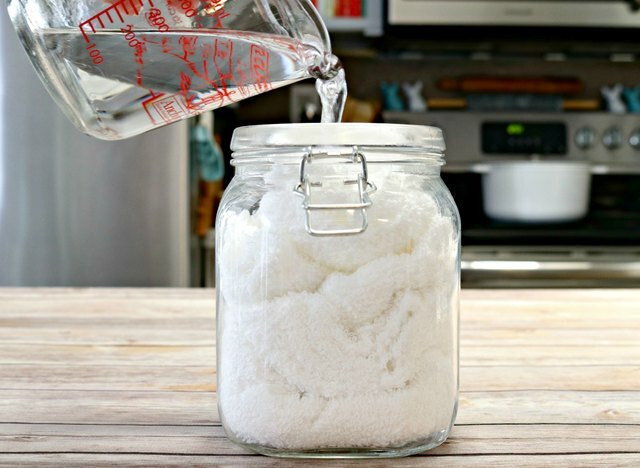 This DIY laundry scent booster will leave a light, fresh scent on your clothes. Add 10 drops of lemon essential oil to 1 cup of distilled white vinegar to get rid of mildew smells in towels and clothes. Add your towels or clothes to your washing machine and turn on hot water. Then pour the mixture into your washer with no other laundry detergent. 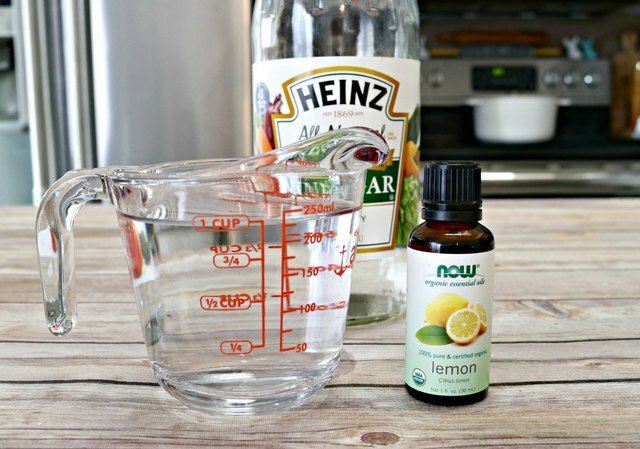 The vinegar and lemon will help pull out and neutralize any mildew or other stinky odors, naturally. 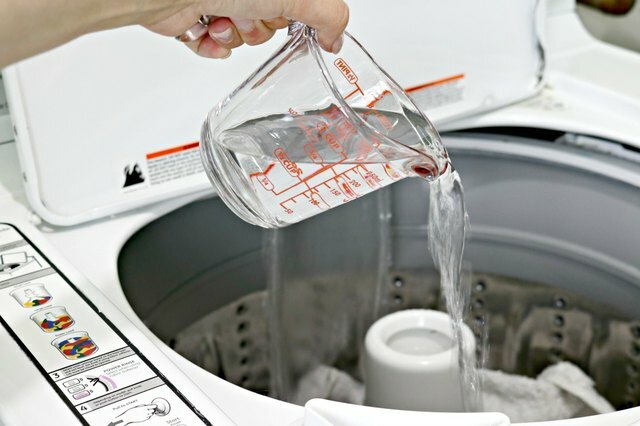 Now, let's talk about ways you can deodorize your laundry in the dryer! First, add 4 to 6 washcloths to an airtight storage container. You can fold or roll them, depending on the size and shape of your container. Next, add 1 cup of distilled white vinegar to a measuring cup. Then add 20 drops of lavender essential oil to the vinegar and stir. 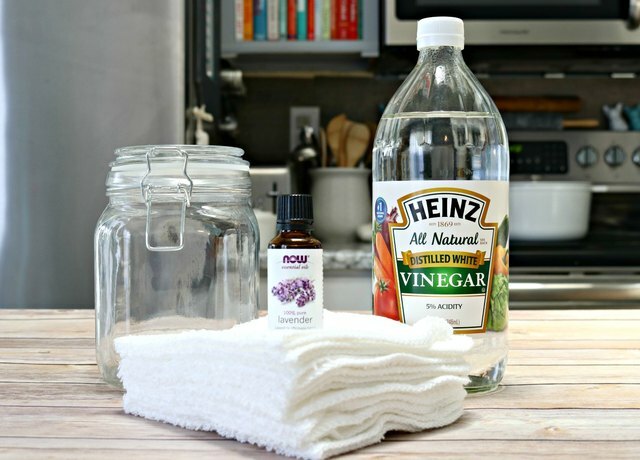 Pour over the washcloths, close the container and shake well until the cloths have absorbed all of the vinegar mixture. 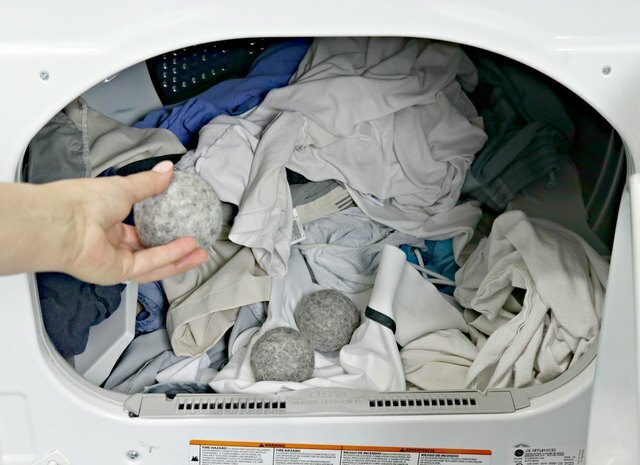 Toss 1 reusable dryer sheet dishcloth in your dryer with each load of clothes. Once you have used the cloth, you can add it back to the dryer sheet container. Add more of the vinegar/essential oil mixture to your container as needed. 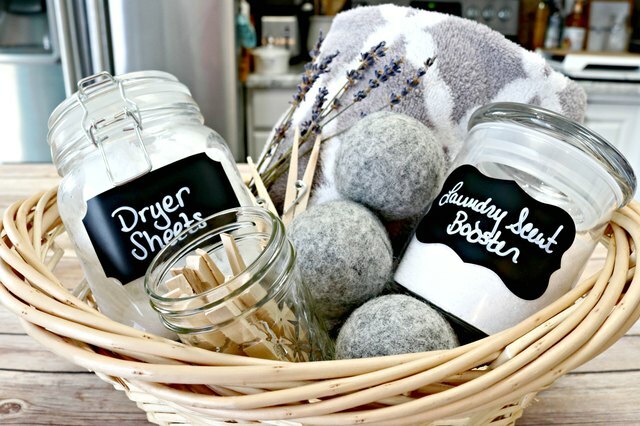 Wool dryer balls are an extremely economical way to deodorize your laundry. 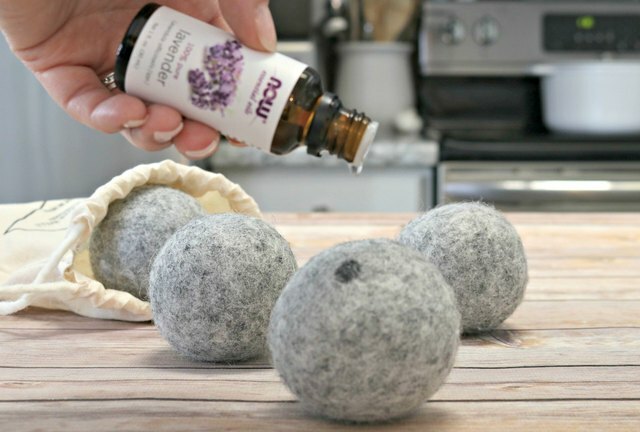 All you need to do to use them is add a few drops of your favorite essential oils and toss them in your dryer and dry as usual. 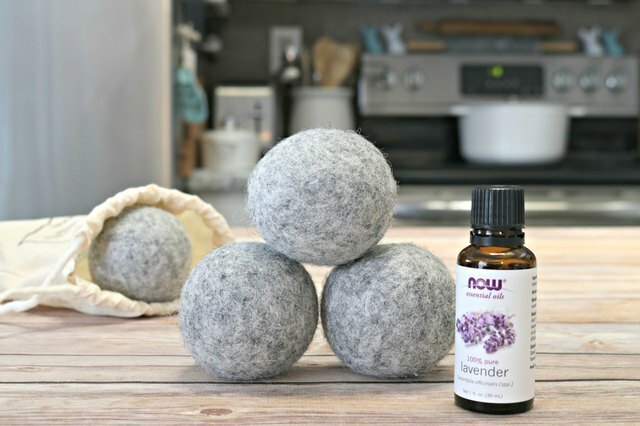 You can make them yourself or purchase an inexpensive set of wool dryer balls online or in the laundry section of some stores.